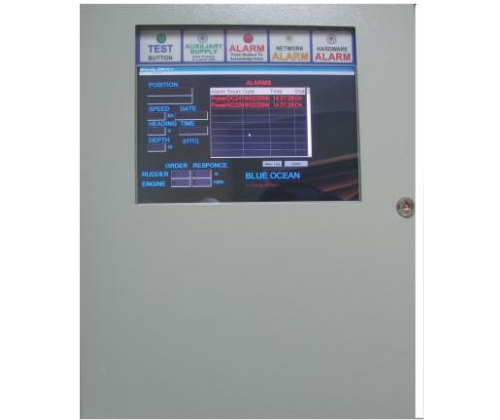 Blue Ocean VDR / S-VDR is a voyage data recorder, capable of operating as either simplified or full version. The VDR, S-VDR can record all mandatory signals in the capsule for at least twelve hours. Old data are deleted to make room for new. The same data, but for intervals up to some weeks, are recorded in the control computer and, on command, can be kept for as long as needed. All necessary programs for the analysis of data are provided. Cryptographic measures make it extremely difficult to tamper with the data. The configuration, together with the ship data, is preserved in the capsule. Information on signal source, connections and resolution of the devices is recorded.